We are the Slidell Chiropractic Care professionals! Working on your spinal health doesn’t stop at your chiropractic appointment. While many people rush back to their hectic life after their appointment, we have suggestions on how to maximize the results of your appointment. As your nerve system reorganizes, it is very common to experience changes to blood pressure, blood sugar, digestion, and the immune system. In fact, you may even experience a difference emotionally! Here at LA Health Solutions, we want the best for all of our patients. Here are some things you should do after your chiropractic appointment. After an adjustment that re-organizes the nerve system, we suggest you take it easy. Sometimes people schedule a chiropractor’s adjustment along with a massage session, a reiki session, or another healing activity. Make sure you have your chiropractic adjustment alone and not alongside other treatments. If you regularly exercise or workout, I recommend scheduling your first few chiropractic adjustments several hours away from your exercise routine. If you are a person who usually has heavy workouts, try to have at least a 2-6 hour break before any heavy workouts. It’s important that you pay attention to your perception of your body. Make note of your muscle sensations, your posture, respiration and your mental and emotional state. You may notice that you are standing taller, sitting differently in a car, or even at a table. This is because your body is reorganizing! When you first start getting chiropractic care, the chiropractor should see you and compare your adjustments. This will help you and your chiropractor track the body’s responses within the nervous system. 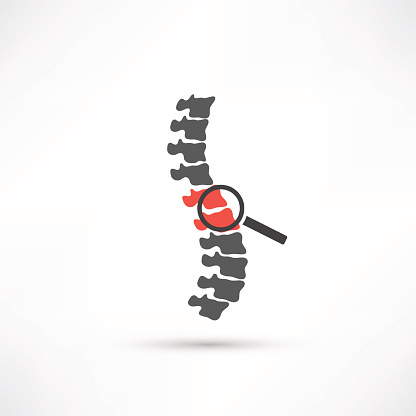 If you are looking for a chiropractic team that truly cares, consider LA Health Solutions. We have helped many people feel their best and our clients keep coming back for more.